Create this charming pincushion, or a collection of fabric balls, by English paper piecing! The pattern gives all instructions for making the fabric balls, and includes the pentagon papers for the smaller sized fabric ball. Use larger pentagon papers to make larger sized fabric balls. Make them in both sizes and fill a bowl with them! 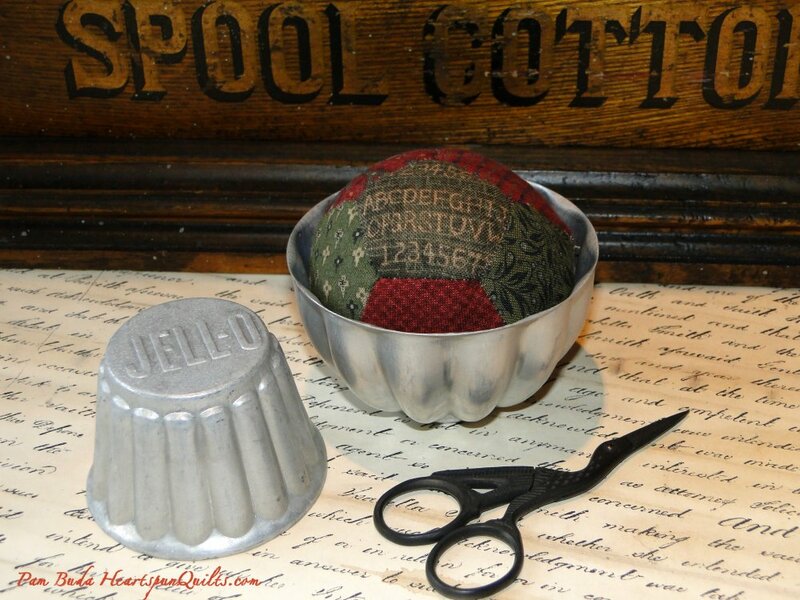 Click here to purchase extra packages of pentagon papers to make bunches of fabric balls for a charming display. What a great way to use up scraps! !